You know how exasperating it feels to call a company and get stuck in an automated voice program instead of being connected to a human being? Soon, you'll be able to experience that same level of irritation at malls across this great land, when Pepper the humanoid robot glides up beside you for a little digital customer service. Developed by SoftBank and Aldebaran Robotics, Pepper is "not here to replace humans or even vacuum the floor," according to the two-minute video below, from agency Midnight Oil. 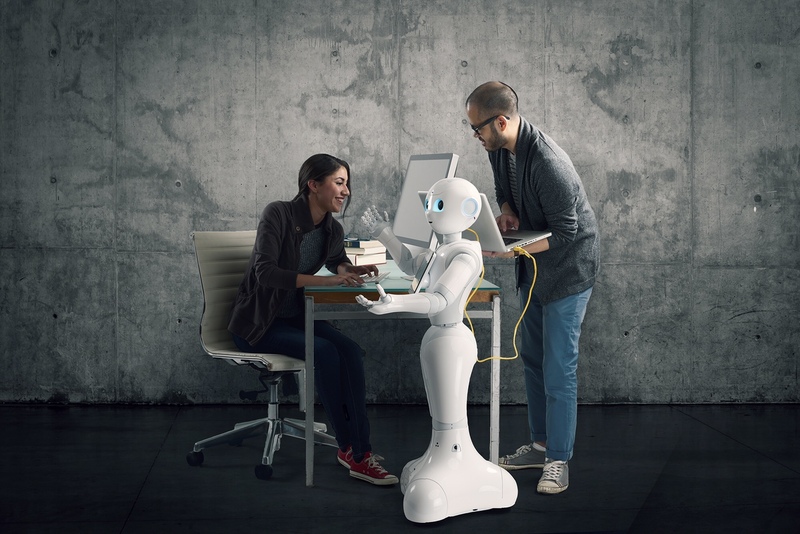 "Pepper is here to make people happy, help them grow and enhance their lives." 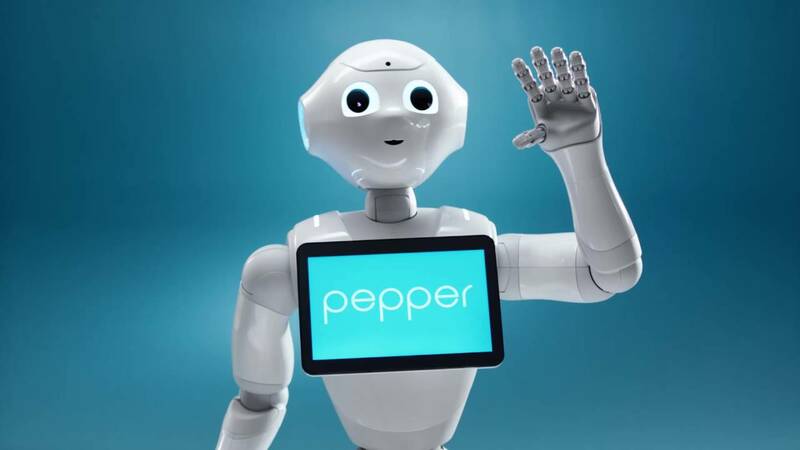 "Pepper gives retailers an opportunity to free up personnel by letting Pepper assist with basic customer-service tasks," Eric Abromson, executive creative director at Midnight Oil, tells AdFreak. The agency has made a series of online spots targeting developers who might want to create applications for the bot ahead of its U.S. launch later this year. "Pepper can be a great first impression to customers by greeting them, answering basic questions and providing information," Abromson says. Plus, the bot "has sensors that detect facial expressions which it translates and understands as emotions. This gives Pepper the ability to serve as a companion and friend." It also implies that when you start scowling because you want Pepper to go away, it'll understand. Awesome! Frankly, we're thinking Honda's Asimo could pound Pepper's smiley face into scrap and snap off its arms like twigs. But this isn't about robot gladiatorial combat, as much as we wish it were. Actually, Abromson assures us Pepper is a gentle soul (we use the term loosely), without any violent impulses coursing through its electronic brain. "Pepper is here to help and just wants to be friends with humans," he says. "He would never want to see a robo-pocalypse." Since its introduction in 2014, the 4-foot-hight bot has been on the job in SoftBank mobile stores, Nescafé shops and Mizuho Bank in Japan, as well as in some Japanese households. And it hasn't subjugated a single human. Yet.